Use this ‘Event Planning Tracker’ to track project details, dates and expenses across job categories and see a chart of planned vs. actual time an costs. 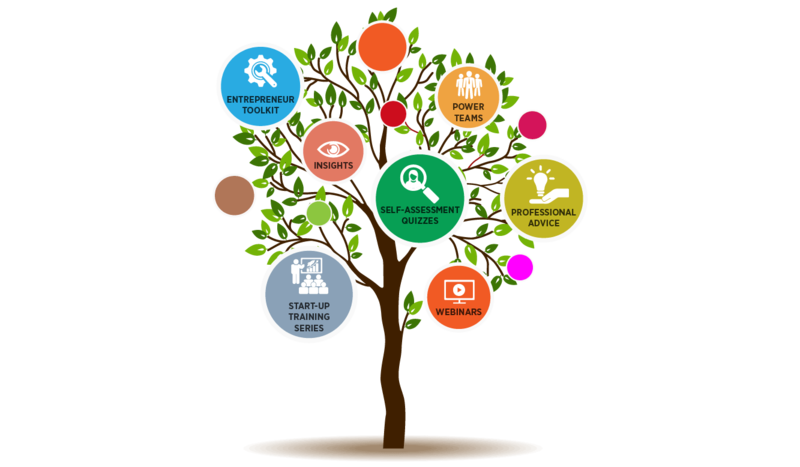 …with this Marketing Event Project Plan Excel template you will be adding an essential tool to help you get clarity on how you’re going to grow and develop your business. …with this sleek well designed Marketing Event Project Plan template, there is no need to worry about layout or formulas, as we have taken care of all of this for you. 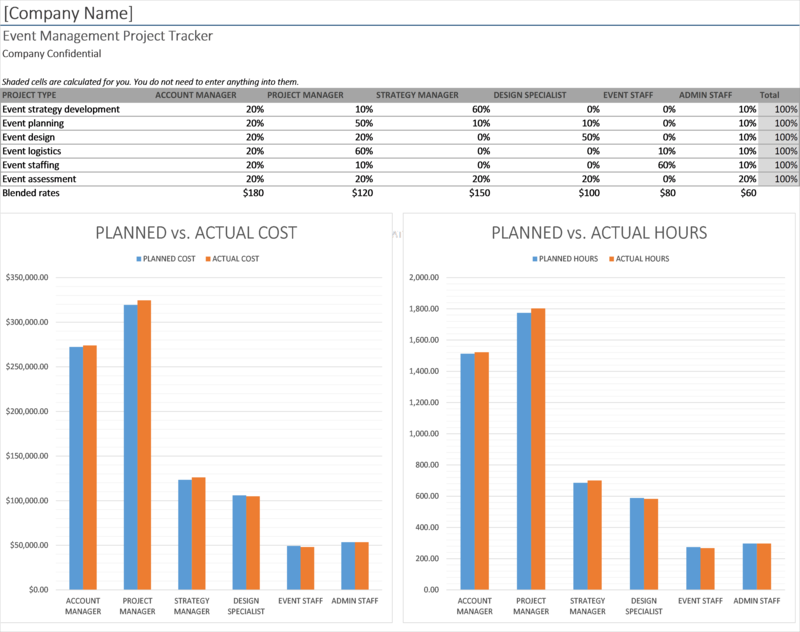 …to track project details, dates and expenses across job categories and see a chart of planned vs. actual time and costs. This marketing project plan template is ready for you to start using right away!